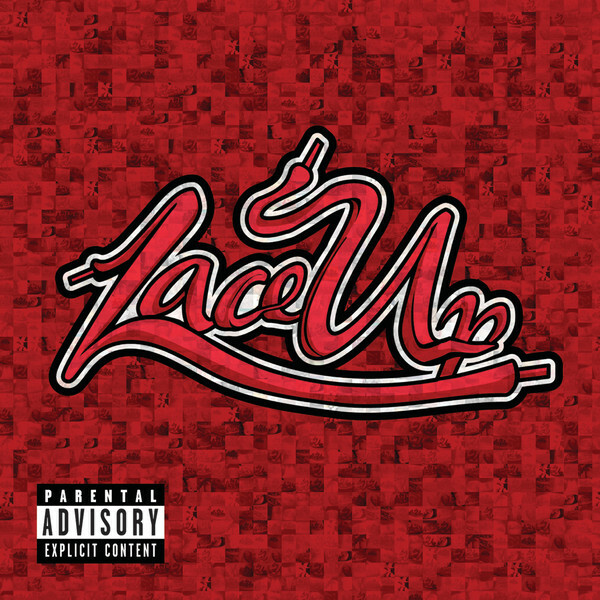 Lace Up este albumul de debut al lui Machine Gun Kelly și a fost lansat în data de 9 octombrie 2012, prin Bad Boy Records & Interscope Records. Album credits adapted from official liner notes. 14. "Half Naked & Almost Famous"
15. "La La La (The Floating Song)"
"Save Me" features additional vocals from M. Shadows. "La La La (The Floating Song)" features additional vocals from Betty Idol. "See My Tears" contains a sample of "Rain" written and performed by Armin van Buuren and Cathy Burton. "D3MONS" contains a sample of "Sorrow" written and performed by Lisa Gerrard. "Half Naked & Almost Famous" contains a sample of "Young Blood", written by Thom Powers, Alisa Xayalith and Aaron Short, performed by The Naked and Famous. "La La La (The Floating Song)" contains a sample of "Video in Industry" written and performed by Trevor Bastow. "Warning Shot" contains elements of "Electric Bloom", written by Jack Bevan, Edwin Congreave, Walter Gervers, Yannis Philippakis and Jimmy Smith, performed by Foals.